Drs. A. 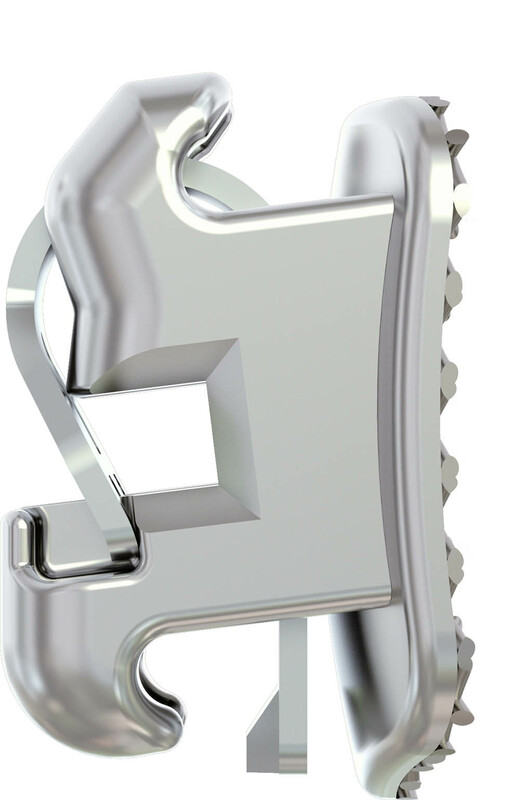 & P. Hodges have implemented new self-ligating metal braces to the practice. Self-ligating braces means that the bracket has a built-in door that opens and closes, which results in faster arch wire changes and even faster initial alignment of your teeth. Even though the braces have a door built-in, kids and adults can still pick any color o-rings for that extra flare. Many patients have reported that their teeth aren't as sore with the new modern braces compared to the traditional braces.